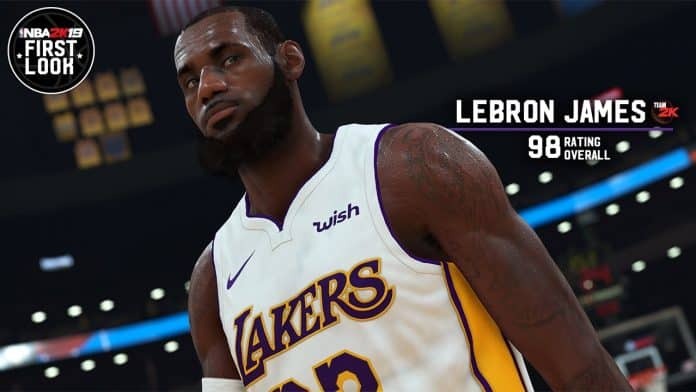 NBA 2K19 announced that Lebron James will be rated a 98 this season when NBA 2K19 launches on September 11, 2018. 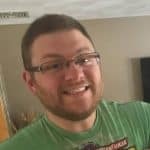 James’ 98 rating is one point higher than his default NBA 2K18 rating of 97. My guess is that James will be the highest rated player in NBA 2K19 like he was when NBA 2K18 launched last year. Also with the rating was a photo of James in a Lakers uniform. On July 2, 2018, James announced his intention to sign with the Los Angeles Lakers but made it official on July 9th. James signed a four year, $154 million contract with LA. This is the second straight year that the NBA 2K series will have to change one of their covers. Last year they introduced Kyrie Irving as the cover athlete as he adorned a Cleveland Cavaliers jersey. Later in the summer, he was traded to the Boston Celtics for Isaiah Thomas, Jae Crowder, and picks. Cutouts of Lebron James wearing his Cavaliers jersey began popping up in Gamestop and other video game stores throughout the country. Looks like 2K is going to have to change those as well. Maybe Kevin Love hopes he’s on the cover next season?